Piano, Clarinet, Saxophone ,Flute, music theory, sight singing and Ameb/Trinity/ABRSM exam preparation classes. Our lessons are structured and noted to ensure the best quality education. We pride ourselves on our interpersonal relationships with both the students and their families. Our studio provides a professional but homely atmosphere to encourage the best from all our musicians. Our lessons are personalised the the individuals needs and are not one size fits all. Lessons occur each week during the school term. There are 40 teaching weeks in the year. The Principle, Deb Muir, monitors the standards. 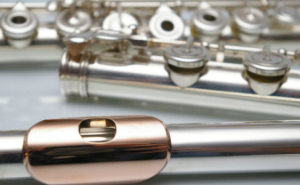 Any concerns may be brought to the attention of the principle deb@semitonemusic.com.au. I am a trained teacher who has been teaching private music lessons for over 20 years to many different age groups and love the interactions I have will all my students. I have lived in many places both in Australia and overseas and have been fortunate to experience many different music teaching styles, which I draw on in my teaching. 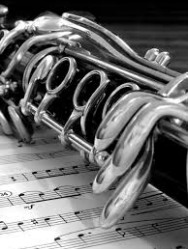 I teach piano, clarinet, saxophone and flute. 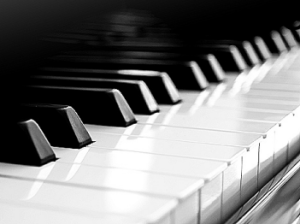 My goal is to provide world class music education to students in Sydney’s Northern suburbs. Music provides us all such amazing experiences. It is a fun and fulfilling experience helps build and strengthen our brains particularly our memory. Music involves both left and right sides of the brain It’s a rewarding endeavour. We do not teach in a one size fits all manner. Lessons are tailored to the individual, we understand that not everyone learns in the same manner or needs the same things from music so our flexible teaching style is suited to the individuals experiences and capabilities. What our students say about us…. 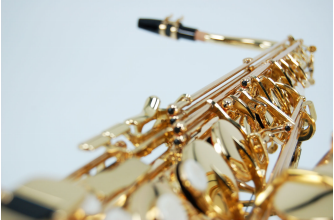 Martin – (sax & piano student) “I really like that you play several instruments -you have a broad perspective of music in general and the relative potentials and limitations different instruments. For example the physical nature of sax playing vs dual nature of piano playing. Semitone Music, Proudly powered by WordPress.